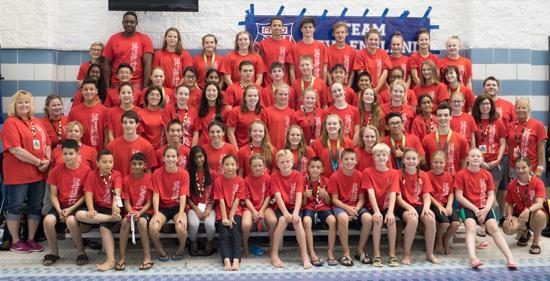 Congratulations to the 2017 Team New England Swim Team! Team New England finished second place, behind Team Michigan. The 2017 AAU Junior Olympic Games were held in Detroit, Michigan. 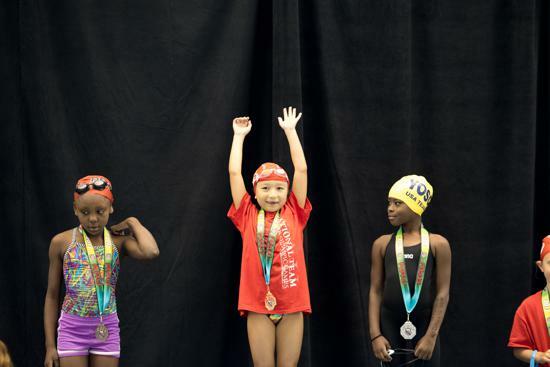 The youngest Team New England swimmer, seven year old Ayelet Nishikawa-Geitheim, scored the most points bringing home four golds. 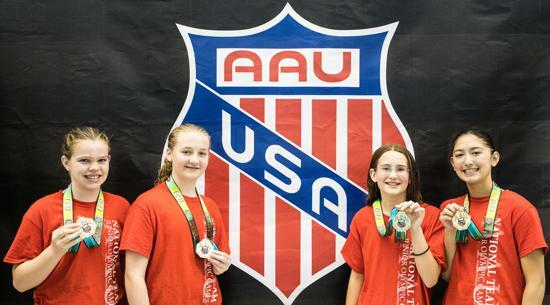 The New England girls also smashed the sixteen year old record by six seconds for the 11-12 Medley Relay. The New England AAU congratulations its Swim Director, Carol Wright, and the entire New England Swim Team on an amazing performance and doing the NEAAU District so proud! 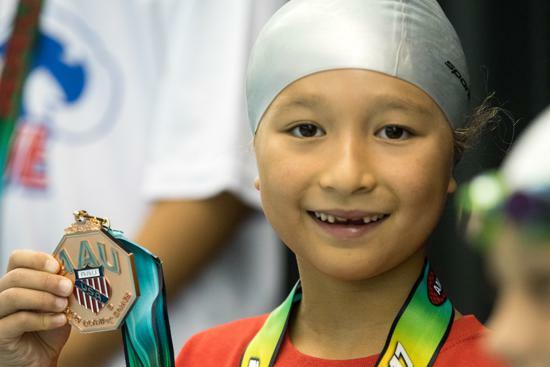 Are you interested in entering a team into AAU Swimming? Are you interested in finding an AAU team to play on? Learn the easy steps to get involved.